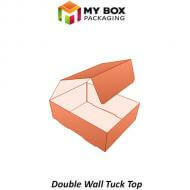 These easy to assemble packaging by My Box Packaging provide you best solution to package and display retail products. 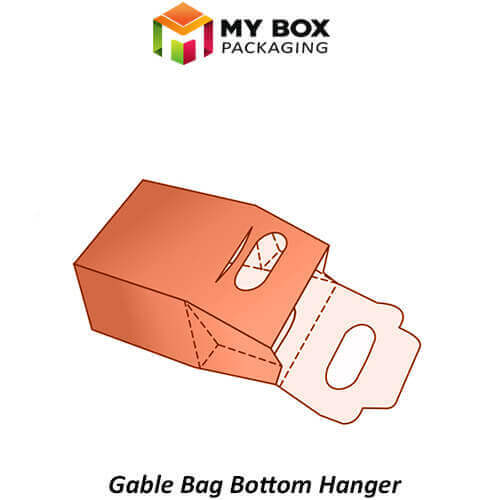 Gable bag bottom hanger boxes are paper-based which comprise of the simple glued bottom box having the additional hanger attached to bottom hence making it easy to hang on the wall. 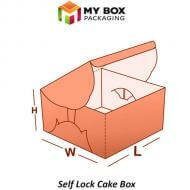 Upper closure works on friction lock system and protects the product to fall out of the packaging. Portable electronic items and cosmetics products are packaged in these boxes. Moreover, our die cutting and printing plates equipment are free along with our fast and accurate shipping when you order in bulk from us. 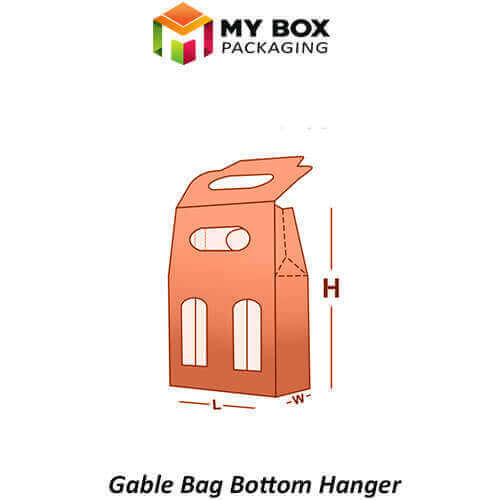 My Box Packaging provides you best quality gable bag bottom hanger boxes. 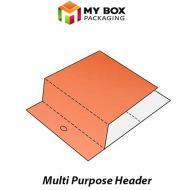 To make these packaging of top quality, we select top quality raw material straight from natural resources. 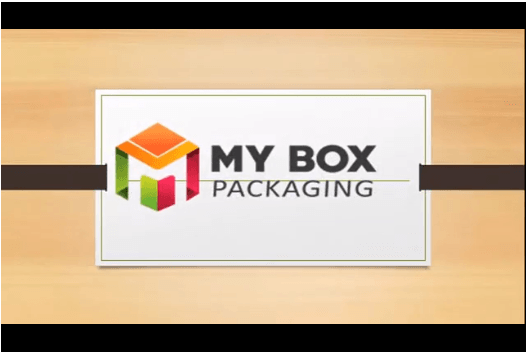 This material is biodegradable hence making these boxes eco-friendly as they do not produce solid waste material. 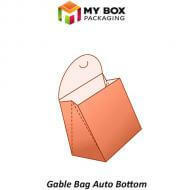 We also let our customers customize their packaging in a way they want. Various printing options along with finishing choices are also available. Gloss AQ, gloss UV, and matte UV are some of the available finishing you can avail. 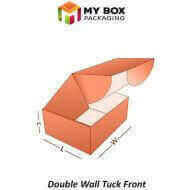 We offer you cheapest wholesale packaging solutions that aim to boost your business growth in the long term while guaranteeing high-end quality features including material quality, printed designs and die cut shapes. 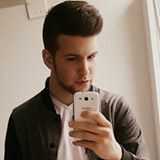 Furthermore, you can also avail free shipping, free cutting die, and free printing equipment on large bulk orders from our expert skilled hands as well.